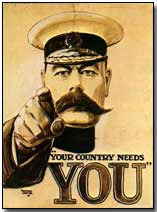 As most of you know, our adopted charity for 2009 is the BBC Children in Need Appeal. One of the ways we hope to raise money is to hold regular raffles on club nights and we would like everyone to consider donating a prize (or two) to this very worthwhile cause. Most things will be accepted so get your thinking caps on! Maybe that chemical toilet you got for Xmas? That book - Cross Dress for Success - that you never got around to reading? 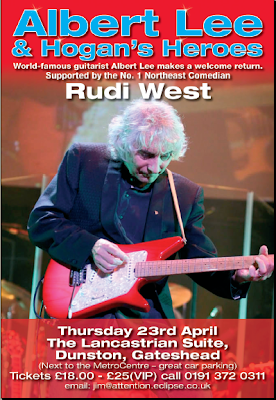 Albert Lee - one of the finest guitarists in the world - and Hogan's Heroes are to make a return visit to the North East this April. I have watched many top guitarists over the years, but Albert is the only guy I know who should come with a health warning. He can reduce a room full of guitar players almost to tears with one riff. It is worth the entrance money just to be able to look at some of the audience's expressions during Country Boy or Tiger Rag. They range from incredulity to outright misery - hee hee. But this show is not only about speed twiddling. Each member of this band is a master of his craft - doing a job they obviously love - and the overall effect is awesome. Don't miss it - I certainly won't. I have just received advanced news of a great Charity Show you won't want to miss. 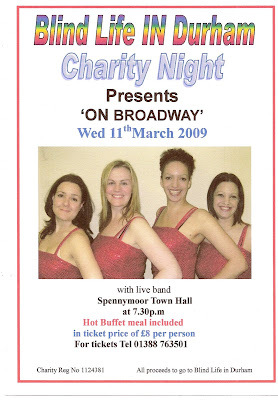 It is in aid of Blind Life and features four beautiful and talented girls - Emma, Joanne, Julia and Alice (pictured on the left) - who you will have seen several times at VSL. As if that were not enough, they will be supported by a live band which will include another two VSL stalwarts Colin Ibbertson (talented but not beautiful) and Brian Luke. £8 Admission will also include a hot buffet so book your tickets early to avoid disappointment.